Recently voted one of the top party venues in South Africa! No Mess, No Fuss, You come to us! 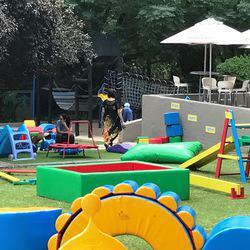 Clamber Club Party Venue Ferndale is situated in Randburg just 15 minutes from Sandton and Fourways. 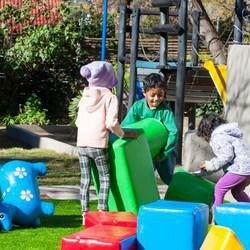 Our venue boasts secure parking and a safe, action packed environment to be enjoyed by children and parents alike! 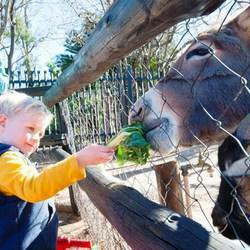 Our Farmyard setting offers the opportunity to interact with, feed and touch our resident animal personalities. 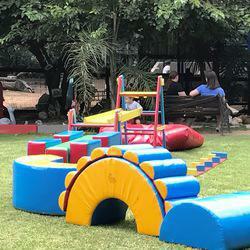 The venue provides all the Clamber Club obstacle course equipment as well as various jungle gyms , sandpit, bicycle track, trampoline, a jumping castle and water slide for summer occasions. 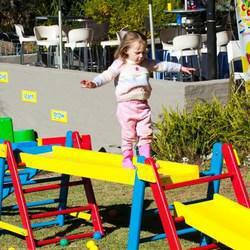 It is the perfect venue for a great outdoor party where children can have loads of fun! 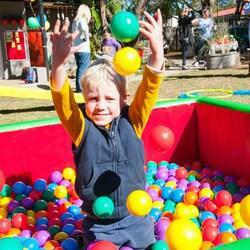 We can accommodate approximately 30 children and 50 adults in our undercover entertainment area. 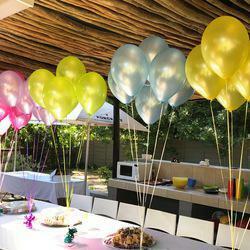 We also offer catering in the form of platters, party packs and limited themed decor. 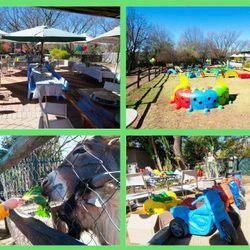 Our venue is ideal for birthday parties for children aged 1 - 7, school outings, corporate and other functions. We also run holiday programs during school holidays. 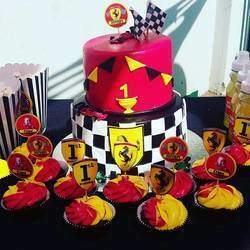 I just want to say thank you to you and your team for a fantastic, fuss free and seamless party on Saturday. Everyone had a wonderful time and I don't think we could have chosen a better venue! Just wanted to let you know that we had such an awesome time at your venue last week. The party was a HUGE success. We will definitely be coming back. I can certainly confirm that – ourselves and our guests were hugely impressed with the venue, cleanliness and friendly staff. Well done Clamber Club! I will recommend you anytime.